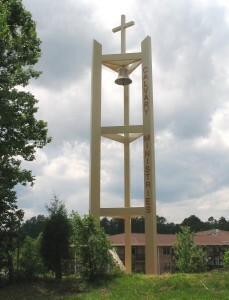 The Green House at Calvary is a revolutionary style of housing for memory care. The Green House Project® grew out of the Eden Alternative founded by Dr. Bill Thomas. He recognized that the current system of long term care for the elderly was a medical model and by its very nature could not provide a home-like environment. As a result of his research, an entirely new approach to elder care was developed called The Green House Project®. The Green House is a HOME for our elders. Each one has a private bedroom and bathroom. There is a common living area, kitchen and dining room. Every effort is made to insure no “medical model” or “institutional style” of care creeps into this house. Each employee is a universal worker who provides all the care of the elder. They are a self-directed team led by a Guide – or Administrator. Elders are encouraged to participate as they are able to meet the needs of the home. This could mean being involved in meal planning and preparation or folding laundry. The Caritas, rather than being at the bottom of the organizational ladder, are elevated to a position of dignity and professionalism. Each Caritas has over 120 hours of specialized training to equip them in the Green House philosophy. 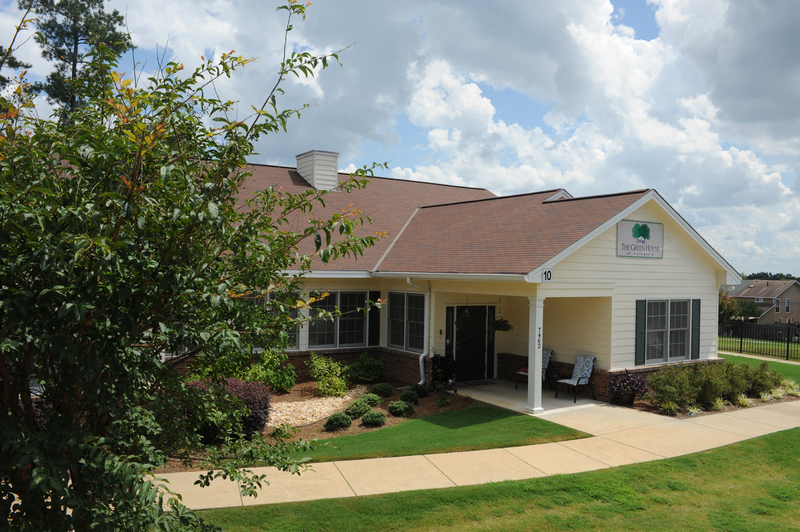 The Green House model de-institutionalizes long-term care by restoring individuals to a home in the community. Green House projects support the most positive elder-hood and work life possible while providing opportunities for meaningful engagements and relationships. The Green House has been developed exclusively for those elders experiencing memory impairment and is staffed by specially trained universal workers who provide a wide range of assistance including personal care, activities, meal preparation and service, housekeeping and laundry. A self-managed work team structure is used with the caregivers coached by and answerable to the Guide (Administrator). Our caregivers are called Caritas – an empowering name given to them meaning to cherish, to appreciate, to give special attention to. Anyone who is looking for a home for their loved one is invited to visit and experience the uniqueness of this place. Ring the door bell. One of our friendly Caritas will welcome you in.